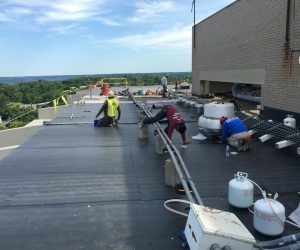 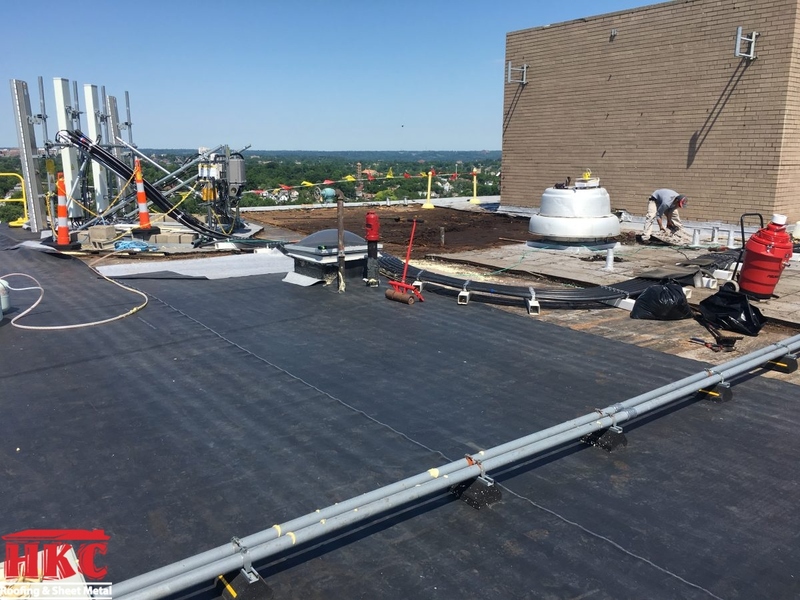 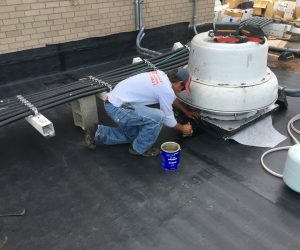 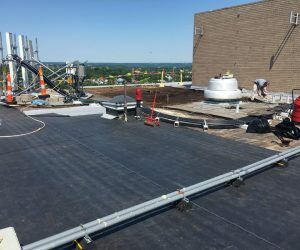 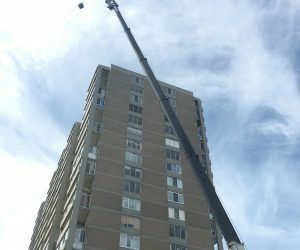 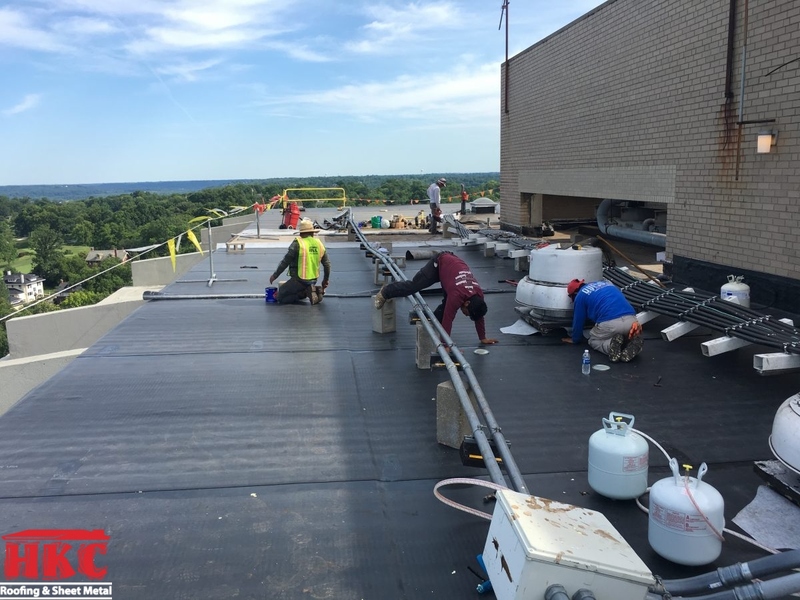 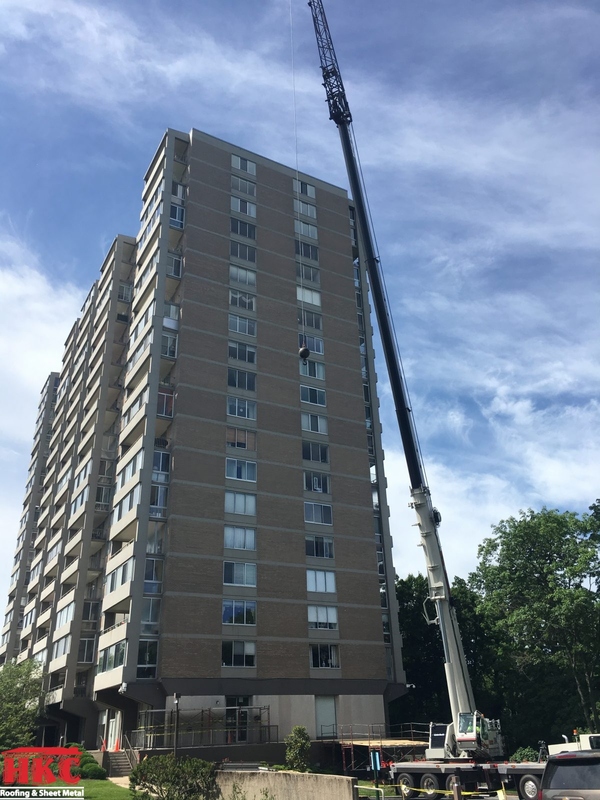 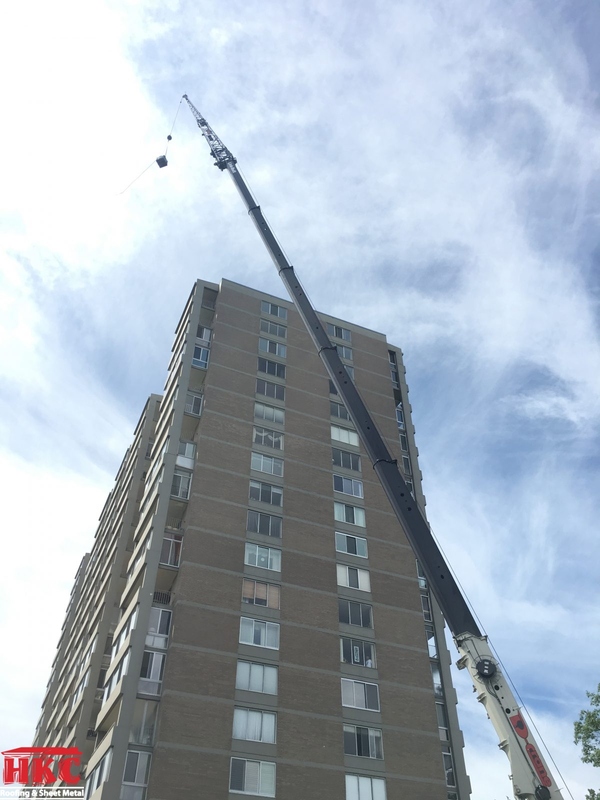 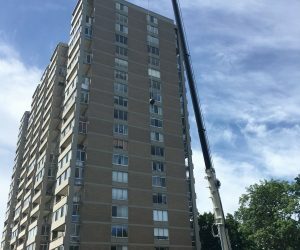 HKC Commercial Roof Project – Right now we are working on replacing a roof system on a 20 story high-rise building. 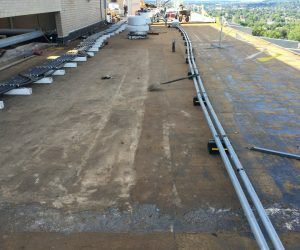 This includes the complete removal of the existing (2) roof systems, down to the concrete deck. 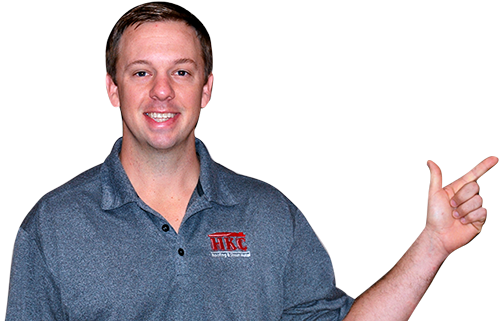 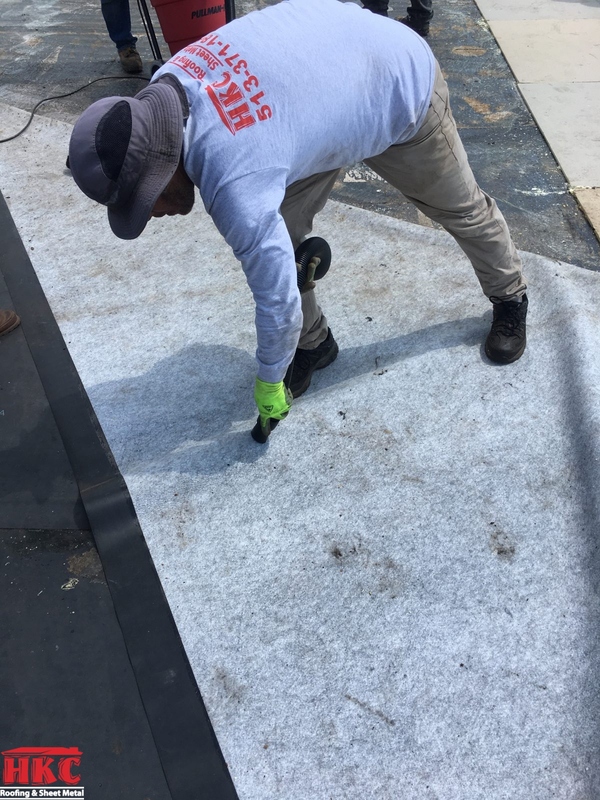 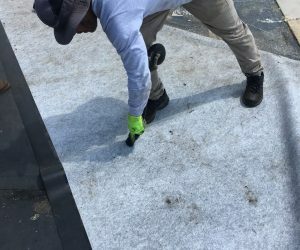 The new roof system is a Carlisle Fleece-Back EPDM and will include a manufacturers 20-year, full-system warranty. 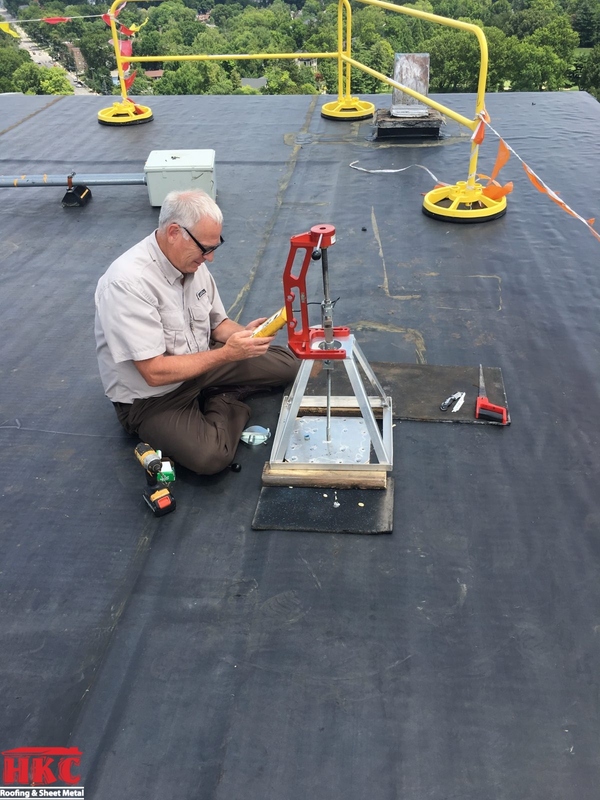 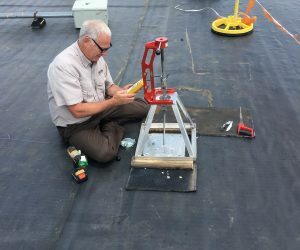 A “pull-test” was performed to ensure the new roof system will hold up to the specified wind design loads. 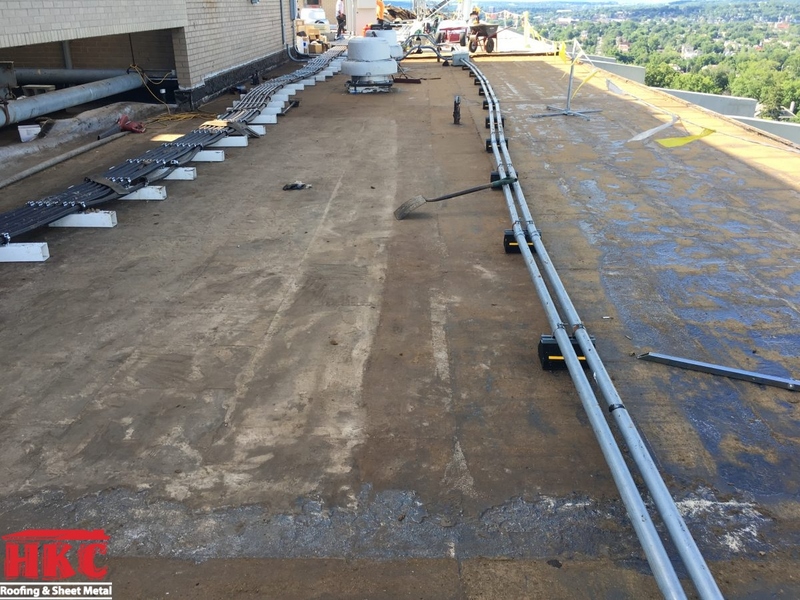 It’s a great view of Cincinnati from this elevation!